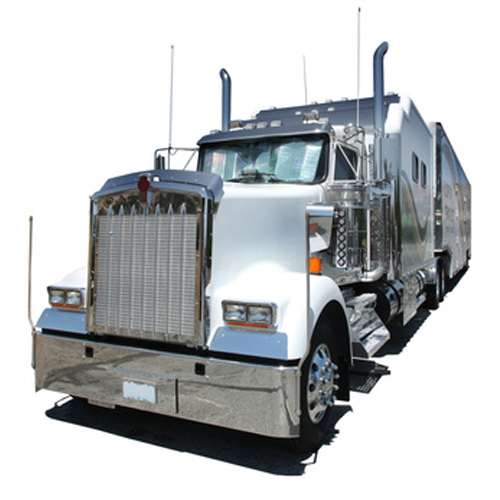 A lot of success stories have the same basis: a solid pre-trip inspection. Because a driver’s pre-trip inspection noted various miscellaneous dents and scratches on the dashboard of a new tractor, a claim of $1,240 did not have to be paid. Because the driver’s pre-trip showed a small crack on one side of a windshield, we did not have to purchase a $900 replacement windshield. Because the driver’s pre-trip inspection noted a missing stack on the used tractor he was dispatched to move, we did not have to pay for a replacement. Because the driver noted on his pre-trip inspection that the roof of the straight truck was snow-covered and could not be inspected, we did not have to pay for repair of pre-existing damage to the roof buried beneath the snow. Because the driver noted a dent in the fuel tank of a new tractor on his pre-trip inspection, we did not have to pay $2,400 for a replacement stainless steel fuel tank. Save yourself and your company money by noting damage in your pre-trip inspection and describing it accurately. The rewards – as you can see above – are huge! If you did not see it, show it on the bill of lading diagram, and describe it fully at pick-up, you have bought it at delivery, and there will be a claim to pay.